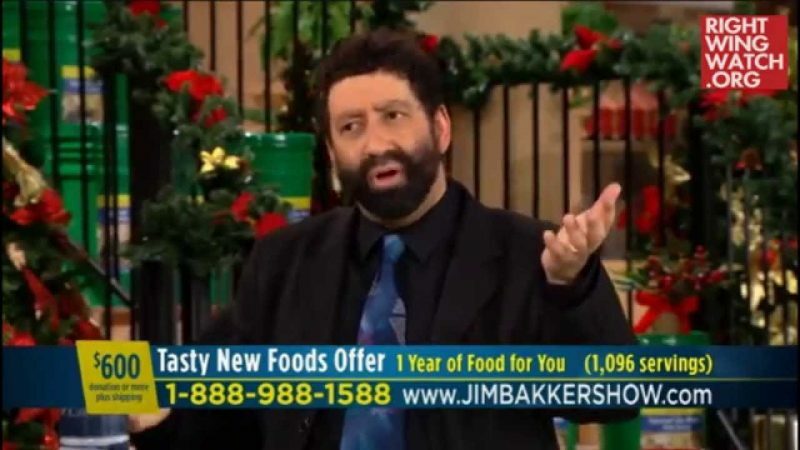 After predicting for the entire last year that “The Shemitah” on Sunday, September 13, would usher in some cataclysmic event in America — possibly an economic crash, inclement weather, war or terrorist attacks — messianic rabbi Jonathan Cahn appeared on “The 700 Club” today to save face (and sell more books) after September 13 came and went without anything out of the ordinary happening. 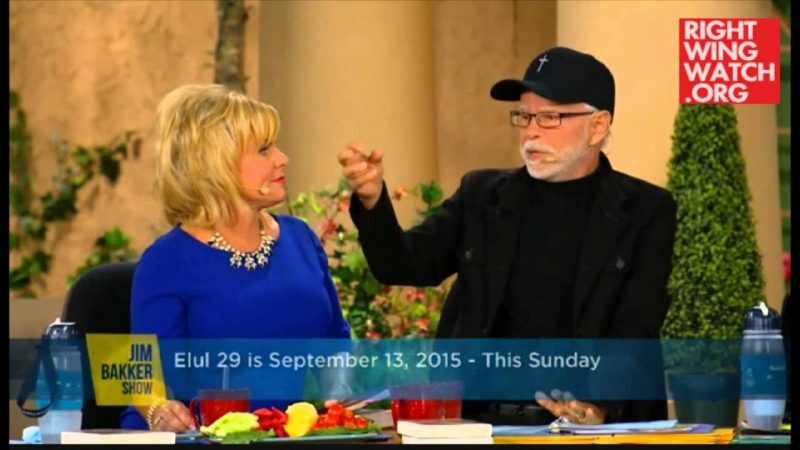 When host Pat Robertson asked him if anything noteworthy happened on the 13th, Cahn first tried to avoid the question but eventually told the televangelist that “you can’t put God in a box or He’ll get out of it,” saying that God doesn’t work in exact dates. 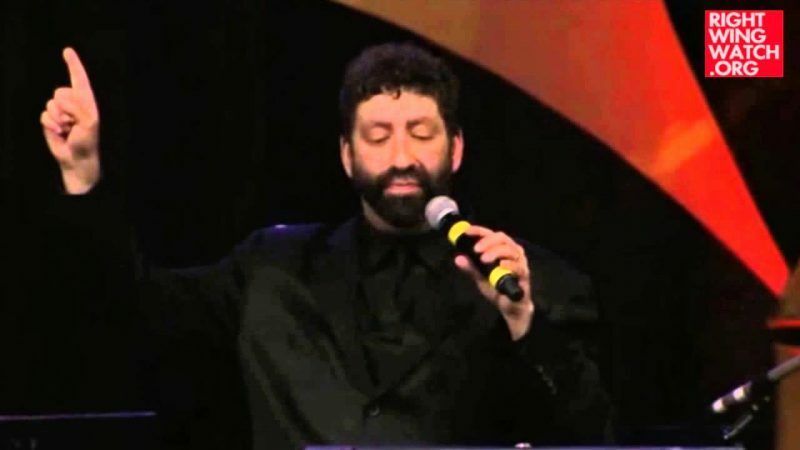 WorldNetDaily repeatedly reported on Cahn’s September 13 prophecy, with messages like “Mark This Date For Potential Disaster,” “Get Ready: Biblical Shemitah’ Begins This Week,” and “Countdown To Disaster.” WND is even making a movie about Cahn’s prophetic message. Cahn, however, said that the stock market selloff that occurred on August 18 of this year came close enough to the September 13 date to count as a fulfillment of his prophecy. “It started in the summer,” he said. He also pointed to Sunday’s relatively minor earthquake off the Gulf of California, which is actually located in Mexico and doesn’t even touch the U.S. As if Cahn couldn’t get any more vague, he also said that the Shemitah period marked America’s decline from the world’s leading economic power. So once something, anything, bad happens within the year, Cahn will take credit for predicting it! The preacher went on to allege that the construction of a new skyscraper at Ground Zero, the Supreme Court’s decision on marriage equality and the White House’s rainbow light display celebrating LGBT Pride Month are all bringing God’s wrath upon America. 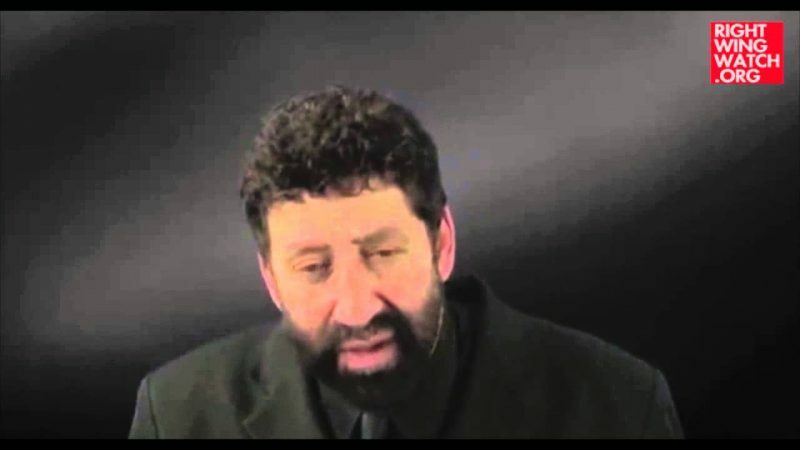 Cahn then presented the most conclusive proof of all: He once spoke to a man who said he had a dream before the 9/11 attacks of an angel telling him that the Twin Towers would collapse, but he didn’t tell anybody, and now this unnamed prophet who failed to warn everyone about 9/11 is having similar dreams of something bad happening in the future!